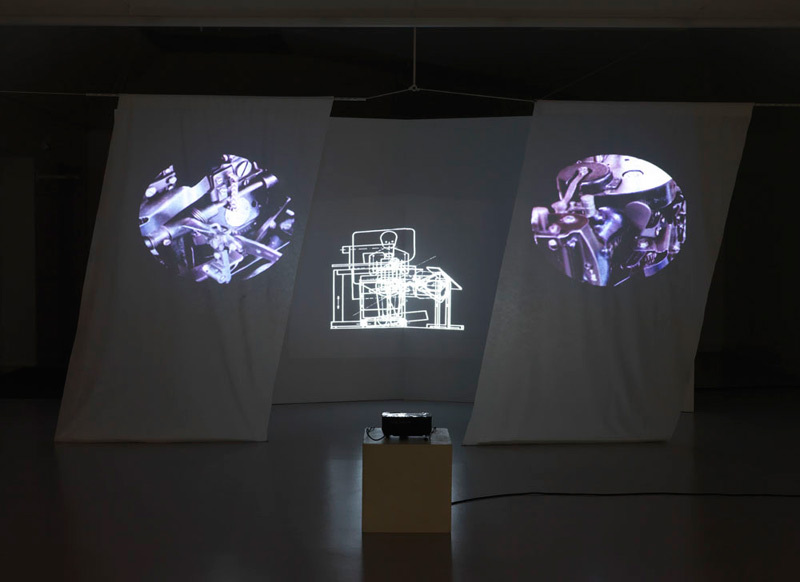 In the exhibition series TRANSFORMATION, the Temporary Gallery presents a panorama of experimental stop-motion video works by the Berlin-Neukooelln artist Nicolas Wiese. 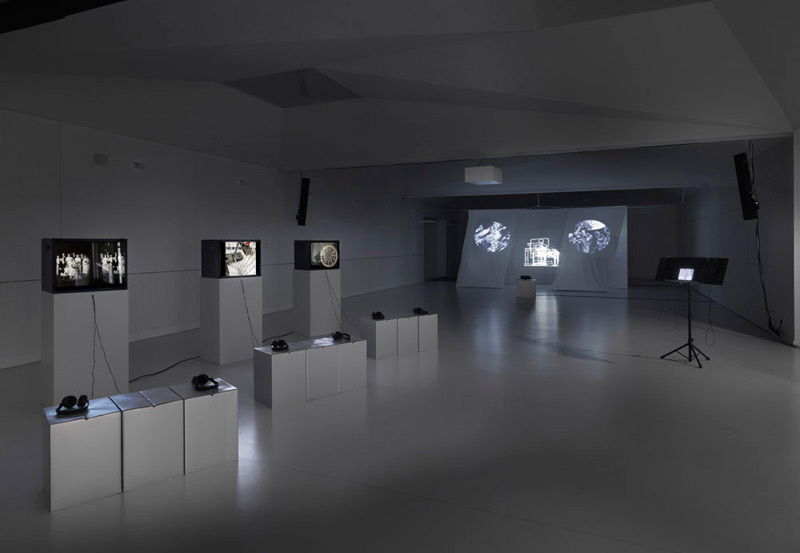 The show is subtitled Taken from the Stage / Von der Buehne geholt. All videos originate from collaborations with composers and/or chamber and musical theatre ensembles for intermedia live performances. 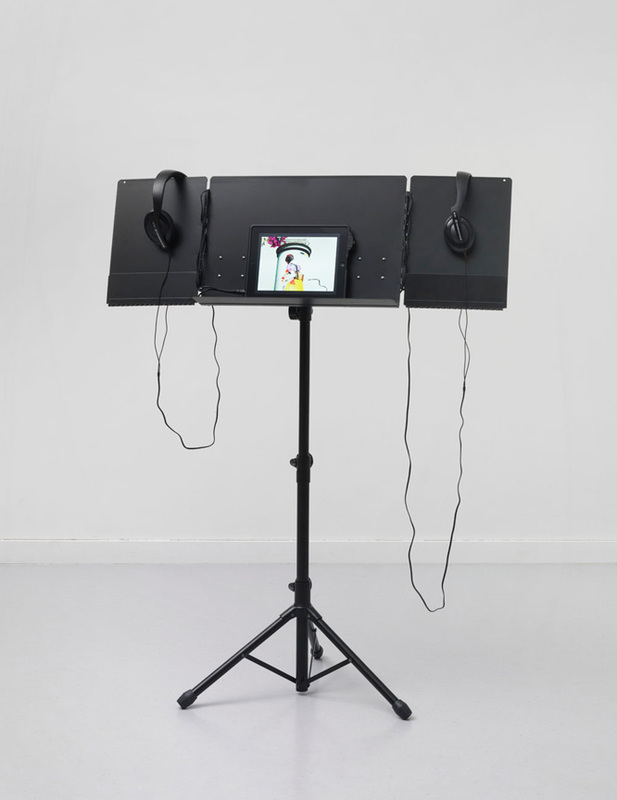 For all, the approach has been to create music and image simultaneously and to develop both in interrelation – thematically, formally and time-structurally. 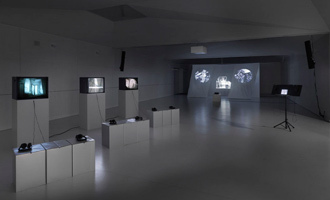 In total, six video works are shown. 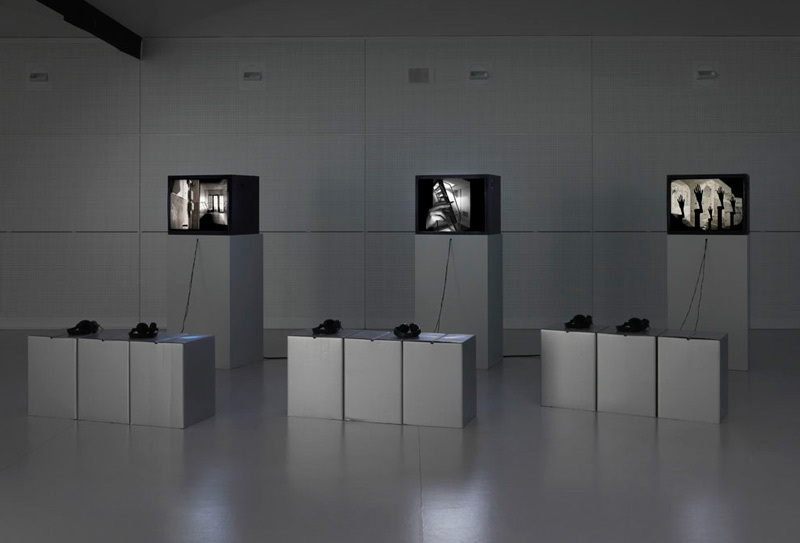 The central video installation, entitled Mill (2011), is presented for the first time in Berlin. 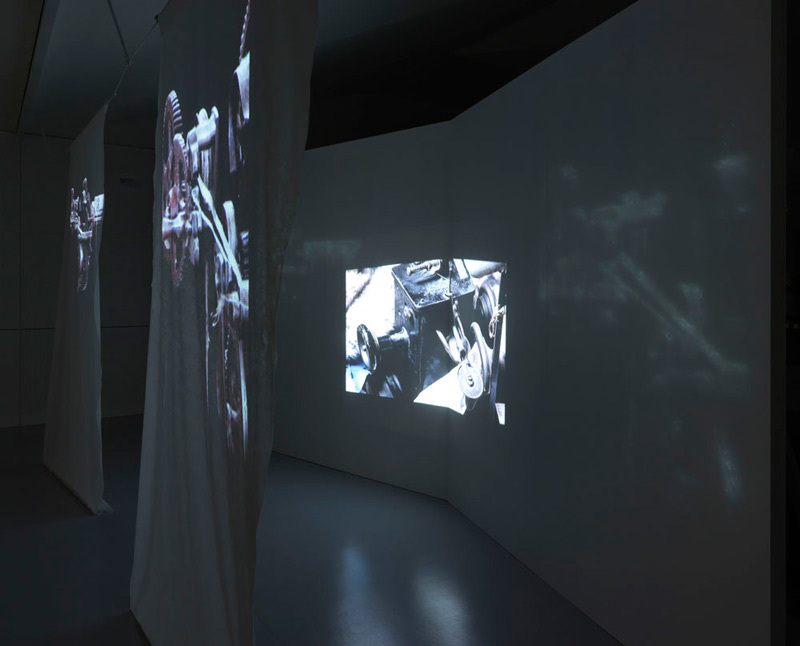 The audio tracks of the other five works were revised and partly recomposed for this exhibition.